Starting small as a specialised transformer manufacturer, we accomplished high growth and notable success after shifting the business focus to distribution transformers in 1994. 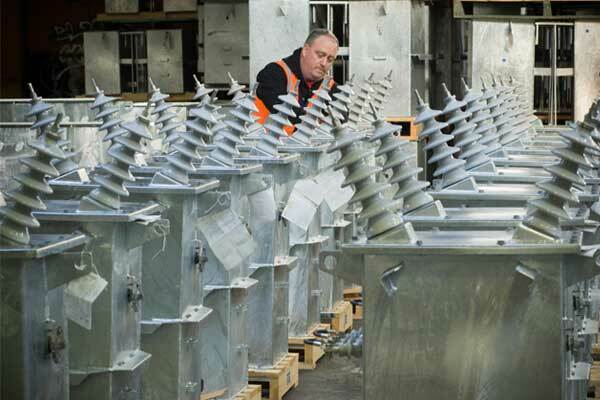 Today we are New Zealand’s largest manufacturer of distribution transformers, supplying a full range of transformers to customers throughout New Zealand, Australia and the Pacific Islands. Our head office and manufacturing plant is based in Auckland and we have a large warehouse facility and customer support team in Melbourne. Early this year we purchased a majority share of a small Indonesian manufacturing company, PT Lucky Light Globalindo, based in Jakarta. Since 2009 ETEL has been wholly owned by Unison Group, the fifth largest electricity network company in New Zealand. To be recognised as a world class manufacturer of Distribution Transformers and associated equipment. To achieve complete customer satisfaction. ETEL is fully committed to ensuring the highest quality and performance of its range of distribution transformers and associated switchgear. ETEL has a complete quality system, which complies with, and is certified to, ISO9001:2015. The company’s Quality Assurance system was first registered in 1995 and is regularly audited to ensure continued compliance. This system also includes a comprehensive Health and Safety program to comply with all relevant legislation and good practice, meeting the requirements of New Zealand Accident Compensation Corporation Safety Management Practices Programme tertiary level. ETEL believes that customers and the company derive significant benefits from this Quality Assurance system. ETEL Limited has achieved significant growth over recent years and now exports over 50% of total output to the Australian and Pacific Island markets. Although the product range supplied to these markets is similar to that required by the New Zealand market ETEL has shown innovation and diversification in its drive to satisfy the demand for larger units and higher volume products. ETEL supplies product directly to utility companies in Victoria, Australia and to several contracting companies for construction purposes. 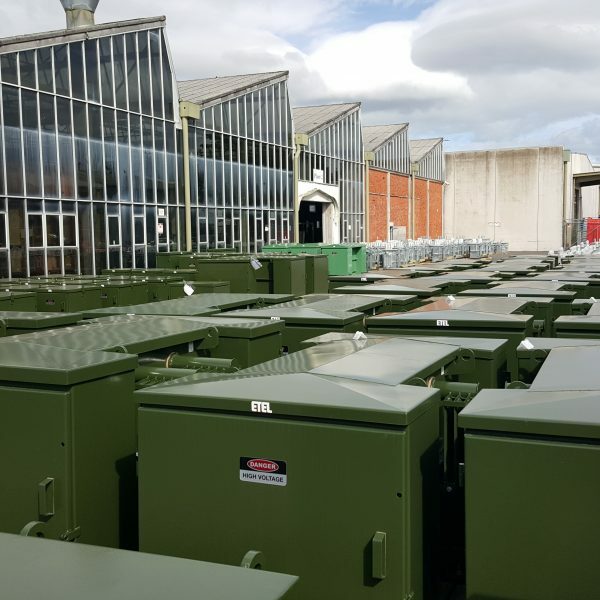 ETEL transformers have been supplied to electricity utilities in the Australian states of Queensland, New South Wales and Tasmania. ETEL supplies distribution transformers to the Fijian Electricity Authority and to the Electric Power Corporation of Western Samoa. Product has also been supplied to the island of Niue, Papua New Guinea and the Cook Islands. ETEL specifies materials which meet the highest specifications and quality levels and purchases only from internationally recognised suppliers.